BHP Billiton has unveiled plans to rebrand itself by dropping the Billiton from its name, a shift that highlights the mining group’s Australian roots. The miner started out life in 1885 as the Broken Hill Proprietary Company, or BHP, and retained that name until its 2001 merger with Anglo-Dutch mining company Billiton, said UK newspaper, the Guardian. “We started working on this 18 months ago. We realised we had to start by telling people what BHP Billiton is and what we do,” said the group’s chief external affairs officer, Geoff Healy. 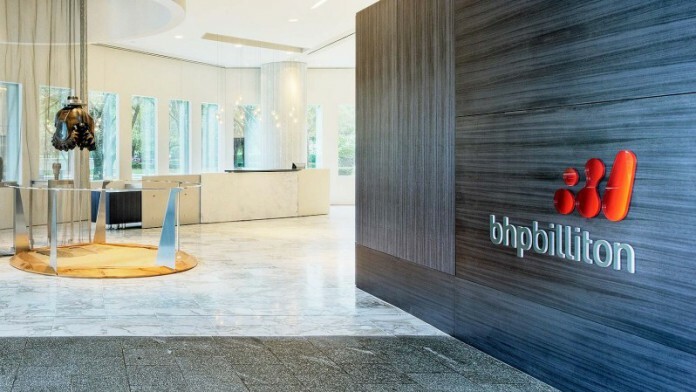 BHP said the move, which involves a $10m advertising campaign with the payoff line ‘Think Big’, had nothing to do with calls by Elliott Group, an investment company and shareholder in BHP, to drop its Sydney and Johannesburg listings as well as hive off its petroleum assets.